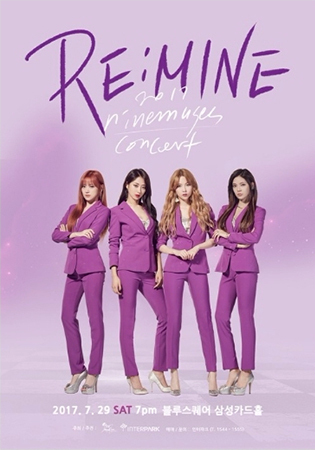 To thank the fans that have supported them over the years, Nine Muses will be holding a concert this summer! Their upbeat, catchy dance tracks will be sure to get the crowd pumped. The perfect way to party this summer.